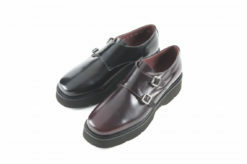 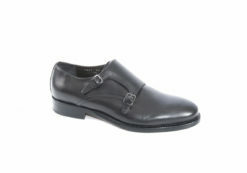 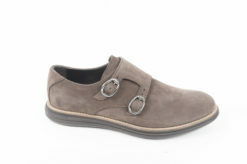 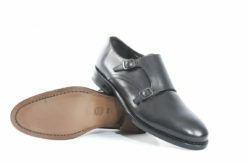 SKU: Benson-704 Categories: Dual Buckle, Elegant shoes Tag: Double buckle Brands: Benson. 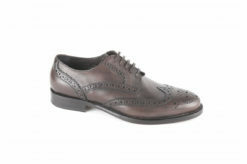 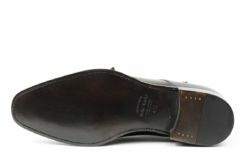 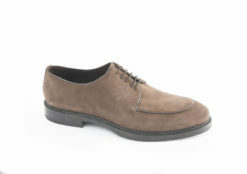 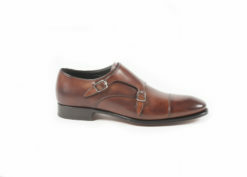 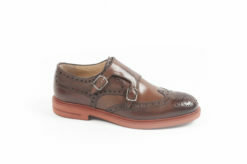 Man shoes in leather with brogue. 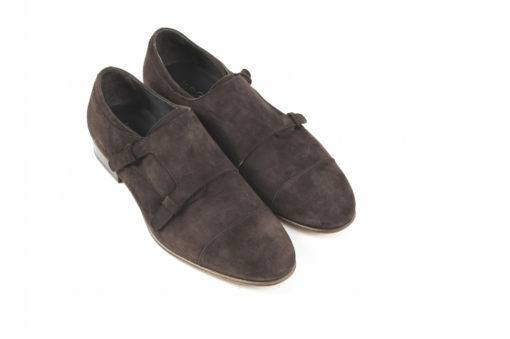 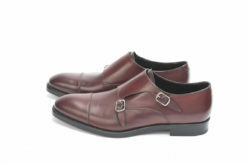 Monkstraps elegant in calf with leather sole. 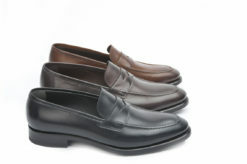 Footwear made entirely in Italy by the best craftsmen, available sizes 39-46. 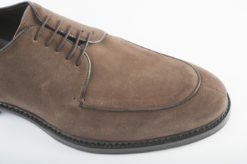 For any info contact info@lucacalzature.it also to know all the news. 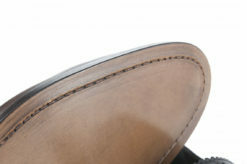 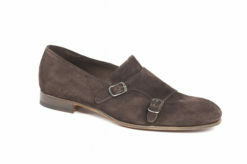 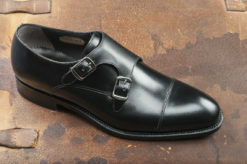 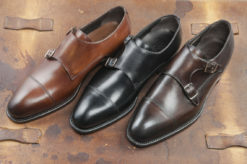 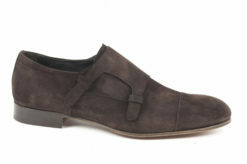 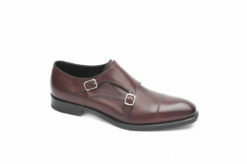 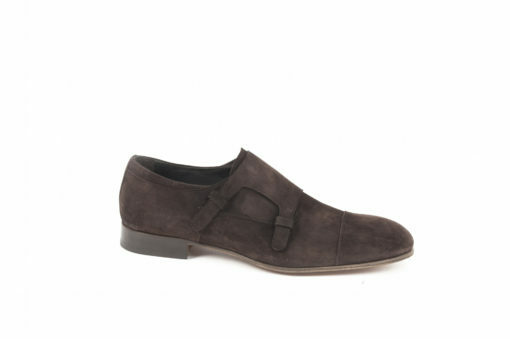 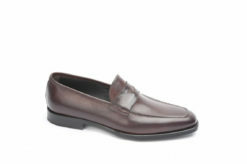 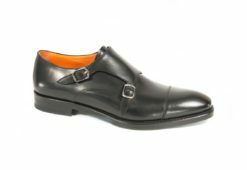 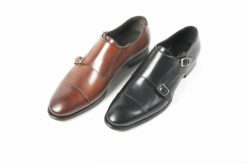 Mocassin in calf with leather sole. Shoes with lace in suede , handmade shoes.